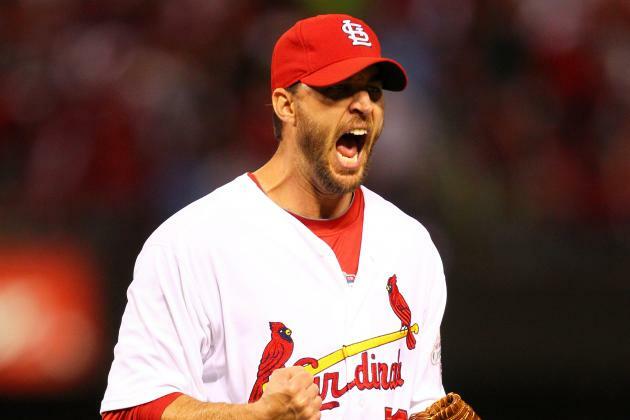 ANALYSIS: St. Louis Cardinals starting pitcher Adam Wainwright will face the Cubs in Wrigley on Sept. 28 for his last start of the regular season. Scoreboard-watchers won’t feel as confidently about him as those who saw his start against the Giants, as he was solid through six innings before a string of four singles bounced him in the seventh and inflated his numbers. He'd walked none and scattered four hits through six frames, so let's hope he either stays strong through the end or his coaches recognize a late fade when it occurs.